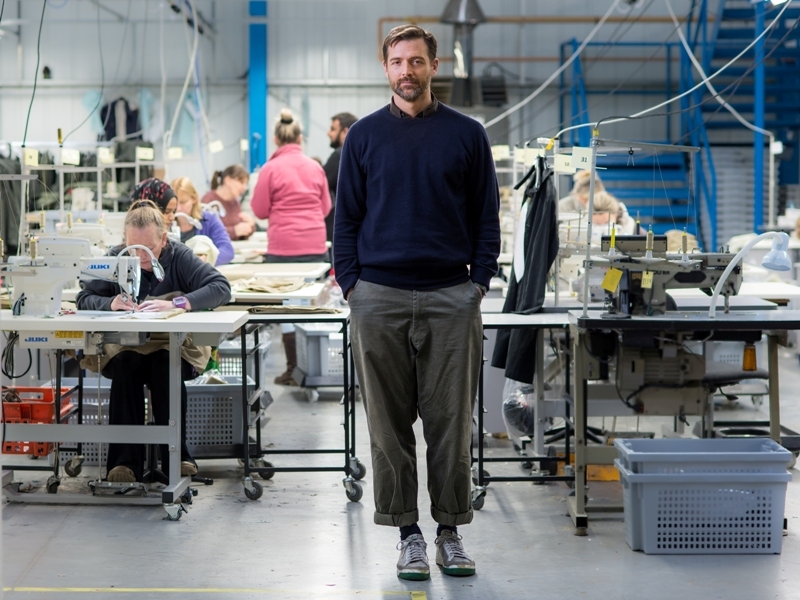 Patrick Grant talks Community Clothing with British Millerain | British Millerain Co. Ltd.
Patrick Grant is a British fashion designer and creative director of bespoke tailors Norton & Sons of Savile Row. As a media figure he is best known as a judge on the BBC television series, The Great British Sewing Bee. 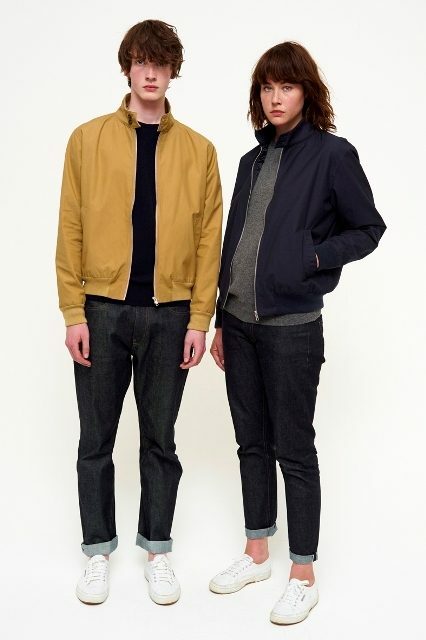 He has re-launched E. Tautz & Sons as a ready to wear label in 2009, for which he was awarded the Menswear Designer award at the British Fashion Awards in 2010. Since then amongst other things he has gone on to establish The Community Clothing project aiming at boosting the manufacturing and textile industry in the UK. Q. Tell me about the Community Clothing Project, what are you looking to achieve? A. 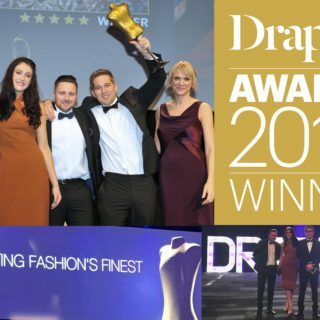 We want to see UK clothing factories flourish, we want to see skilled jobs retained and created, and we want young people to see a great future in our industry. Q. How did the concept of Community Clothing arise? A. I knew from working with our many UK suppliers that there were big gaps in the production schedule. I also knew that people in the UK would like to buy UK made clothes but that most UK clothes are expensive, and that even if they are better quality, many people just could not afford to buy them. It seemed obvious that if you took these two things and put them together you could create value for customers, and create value for factories and their employees. Q. At the moment The Community Clothing range is exclusively for essential wardrobe items, do you think your collection will extend into other areas? A. We plan to work to build out the collection to cover all of the everyday clothing that people wear, and on the whole we will always make in classic non-seasonal fabrics because that’s how the model works. But we do plan add new fabrics and patterns into our classic styles from time to time. Q. How did you hear of British Millerain? 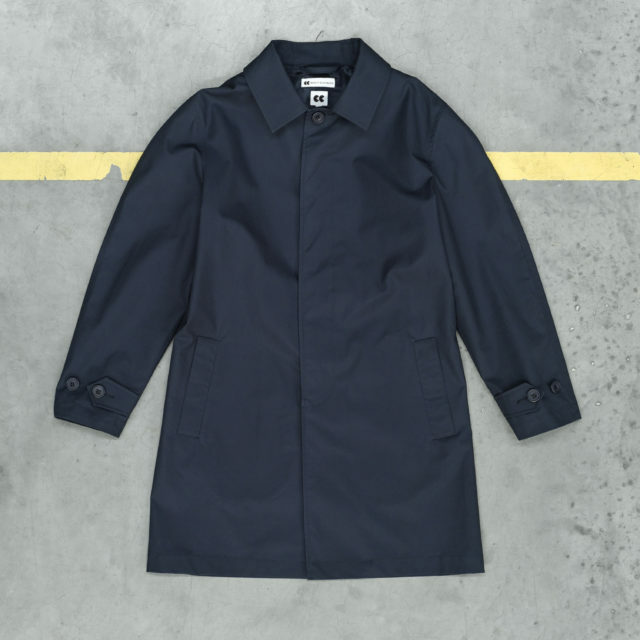 A. I’ve known of British Millerain for many years, through my work at E. Tautz and also during my time consulting for Barbour for whom they’ve been making cloth for many many years. Q. What led you to select our super dry, soft handle quality Cambric 6? A. Cambric is hard wearing, has a great hand-feel, is water-resistant, and the colours are great. For us if we’re only doing a few colours it’s really important to get exactly the right shade, whether its navy or khaki, and Cambric had that. Q. Currently you are pushing the ‘Made in England’ approach. How important is it to manufacture, design and produce your goods in the UK, with the help from other British companies such as ourselves? A. 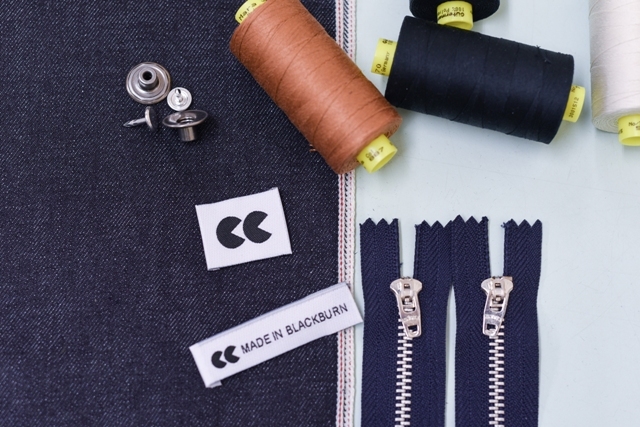 The whole point of Community Clothing is sustaining and creating jobs in the UK (we’ve currently two manufacturers in Scotland). 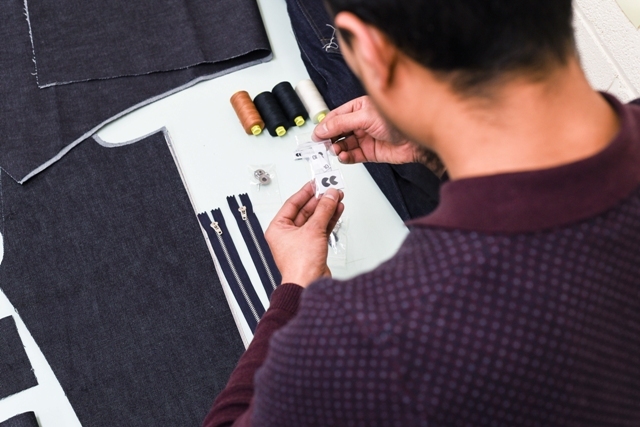 I believe we have a great opportunity to rebuild a sizeable clothing manufacturing sector, and these jobs will be in parts of the UK that really need good skilled jobs. Q. In what direction do you feel British Manufacturing is heading, what is the future? A. I think many people have realised that good jobs are vital to people health and well-being. We need to create jobs for everyone, not just for those with great academic records and university degrees. Skilled manual jobs have been greatly overlooked in recent Industrial policy. We need to reverse that. Q. Which textiles do you enjoy using the most? A. I love textiles that do their job and get better with age. Anything that does that is a winner with me. Q. What does the future hold for the Community Clothing “brand”? A. More factories, more product, more jobs.